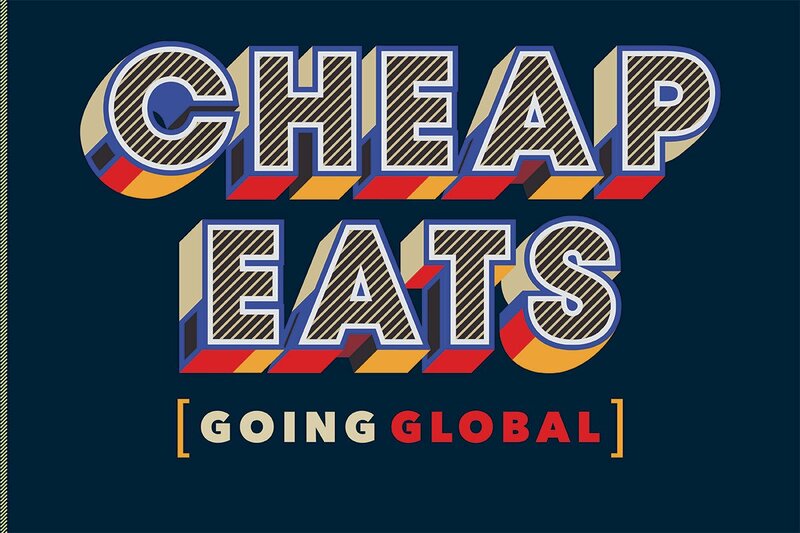 From Colombian to Vietnamese to Indian, these international restaurants will keep your wallet in check. 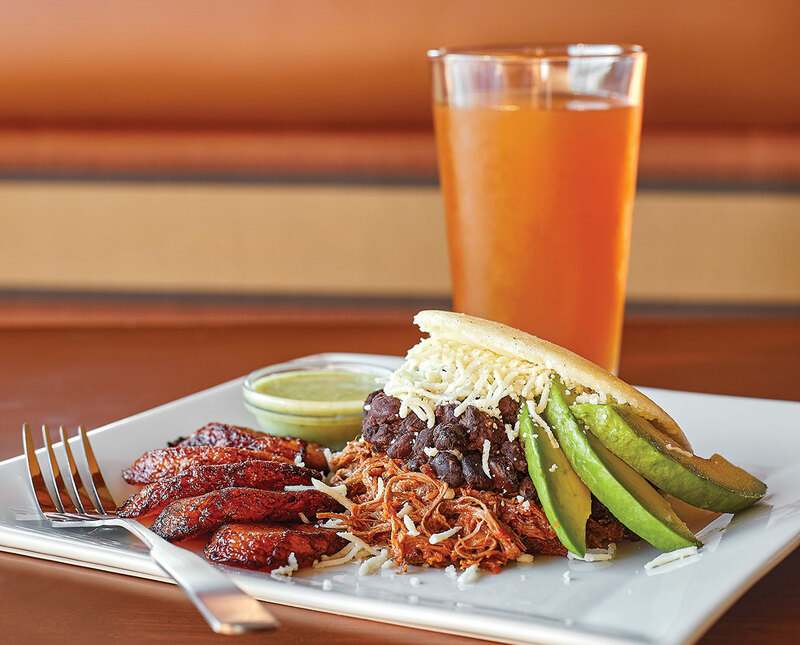 La Arepa specializes in arepas, which are Venezuelan corn cakes. Photograph by Angel Tucker. 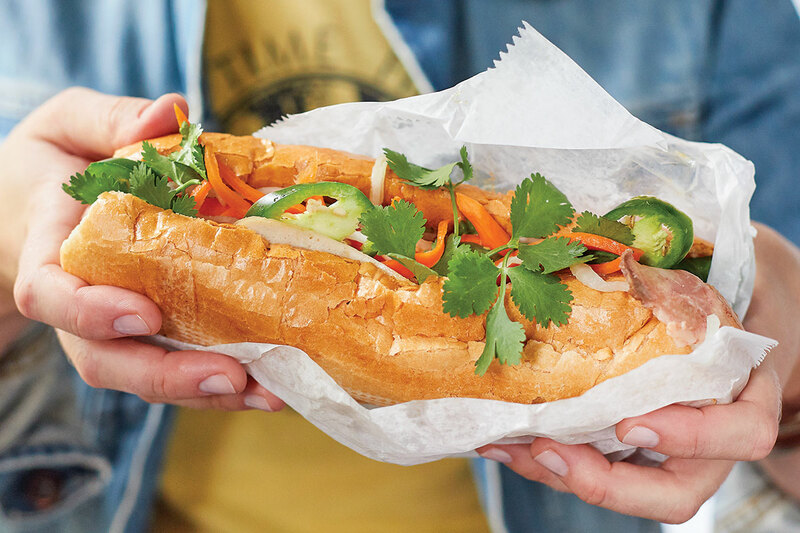 Asian Bakery’s banh mi sandwich is a crusty baguette filled with meat, carrots, cucumbers, cilantro and jalapenos. Photograph by Angel Tucker. 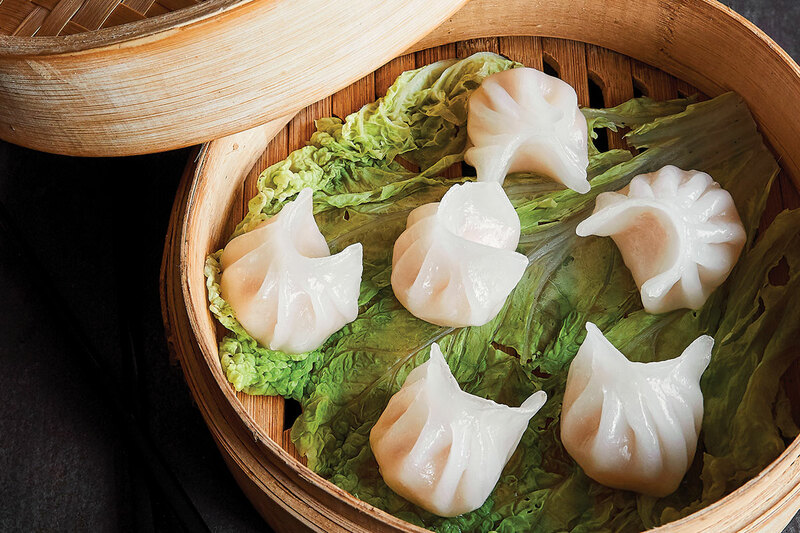 The rice-wrapped shrimp dumplings are traditionally steamed in a bamboo basket. Photograph by Angel Tucker. Sure, there’s a printed takeout menu, but to get the best experience at Chengdu, show up in person and check out the specials written on a pink posterboard on the wall. You might bypass the jellyfish and griddled frog, but the translucent rice-wrapped shrimp dumplings and beef and enoki mushroom dish should not be dismissed. If you are a fan of spicy food, Szechuan heat is the key; order the chili-pepper-packed Chong Qing diced fried chicken and your mouth will be appropriately on fire. The Chengdu dan dan noodles are made with toothsome noodles, bok choy, scallions, minced pork and sesame, and the shape of the noodle might make you realize how it’s possible that spaghetti was derived from Chinese cuisine. 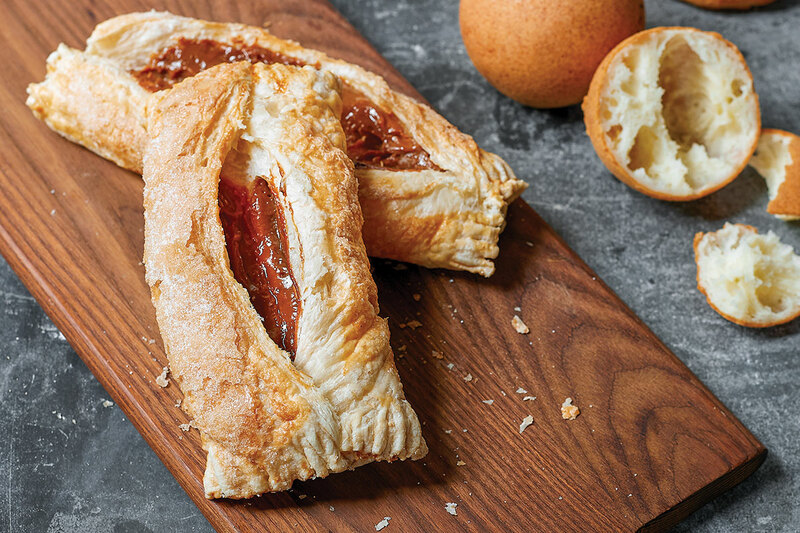 The baked goods at Caprichos Antioquenos Bakery include Pastel De Arequipe, a puff pastry filled with caramel (left), Bunuelos, which are fried cheese balls, and Pandebono cheese bread. Photograph by Angel Tucker.